I am forever on the look out for loose powder products as I have yet to stumble across what I would deem my dream product of such category. Now don't get me wrong a few have come close but none quite hit the nail on the end and annoyingly for me my recent NARS Light Reflecting Loose Powder is not the one perfectly powdered complexions are made of. A quick glance at the packaging - a large round screw top container with a sieve top. It has all the classic NARS touches and looks as great as products of this type get. It also should be mentioned that it contains a whooping 10g of product which is fairly rare these days. The NARS Light Reflecting Loose Powder is a transparent (universal, can be used on all skin types) loose setting powder which of course has been created to keep liquid products in place, give a flawless finish to the skin and to some degree leave the skin matte. 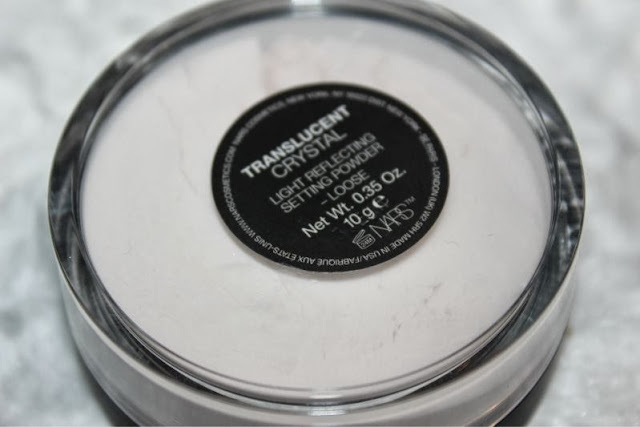 What sets this aside from other powders of this kind is that it has been tinged with teeny, tiny silver glitter particles to illuminate the skin and boost radiance in one quick step. Sounds great on paper doesn't it? 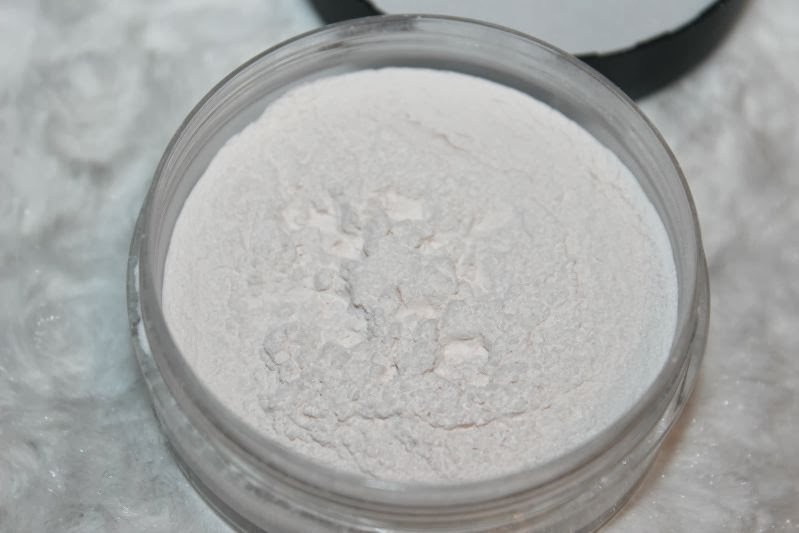 Although a great powder - it reminds me somewhat of a HD type powder in that it is so finely milled that it feels weightless and somewhat cooling on the skin. 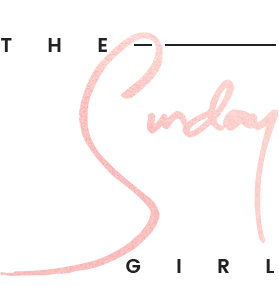 It gives a semi-matte and helps prolong make-up wear and the production of excess sebum without looking heavy or caking and I'm afraid that is wear the praise ends. Sure all skin tones can use it (the deeper your complexion, the lighter the approach should be taken to avoid it looking ashen) but not all skin types can. 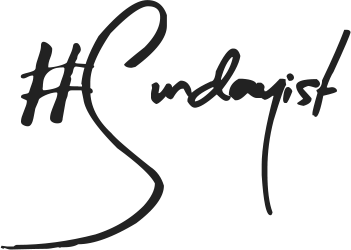 If you have fine lines or enlarged pores, avoid unless you enjoy drawing attention to such problematic areas. The problem is that the shimmer particles settle into the pores and highlight them rather than blurring to some degree like other HD Powders. My other niggle is that the finish is not natural, there is far too much shimmer for day wear - around the eyes it gives the illusion of silver glitter eyeshadow fall out. 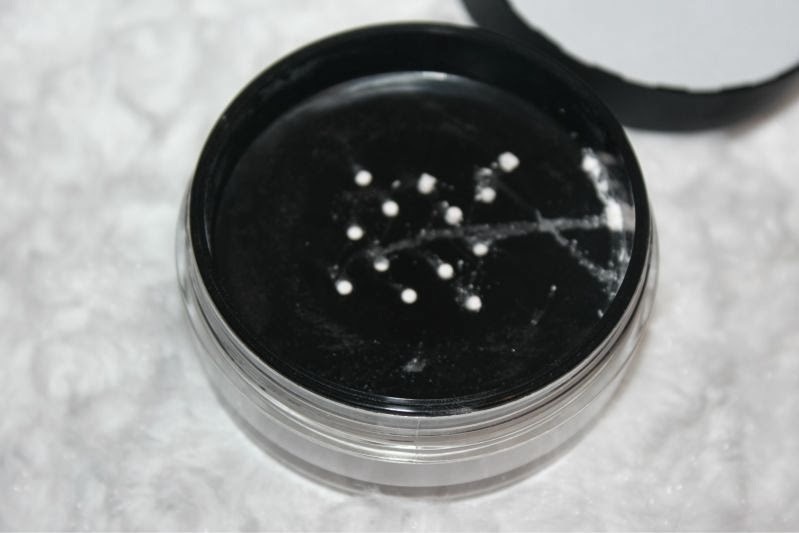 NARS do many brilliant natural radiance boosting products such as there Sheer Glow formulations but sadly I found the NARS Light Reflecting Loose Powder to fall short of the mark. I hate to waste products and have found it to be great for dusting on the bust and legs for a little shimmer without being too over the top. Perfect for the upcoming festive season. Waste not want not eh. such a good idea to put on your chest and legs over christmas, i hate wasting disappointing products! Such a shame as Nars are usually pretty fab! Thanks for the review and such a shame but I love your no waste attitude and I'm sure it looks great on legs and bust! Hmm I'm not sure id like the shimmer particles, but yes great for the party season! Thats a shame! 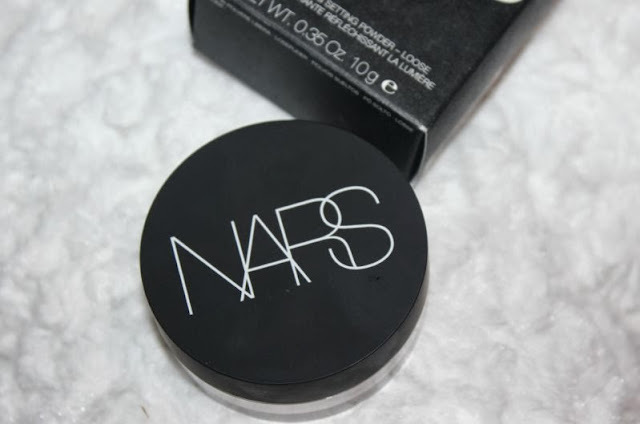 I love NARS and I quite like wear a loose powder on a night out! 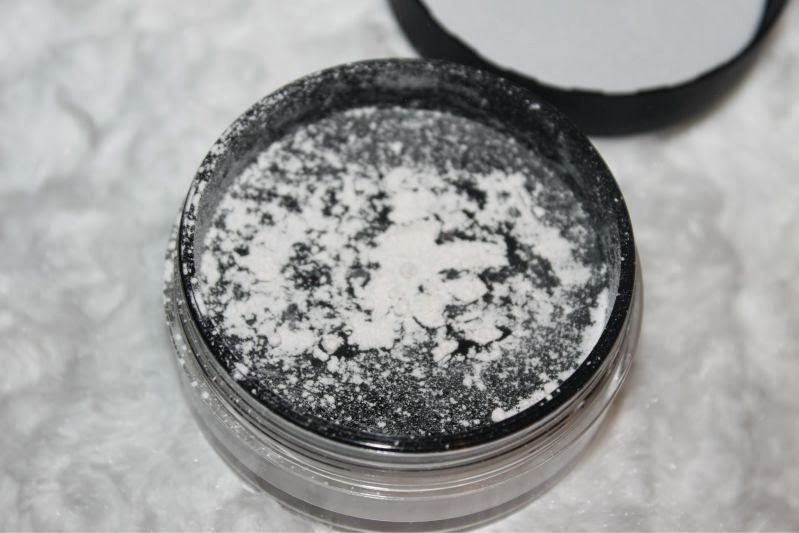 I use the MAC prep+prime loose powder and I really like it! Can't stand when setting powders highlight every single fine line, I end up looking about 80, especially around the eyes. Strange how products look different on different skins. I didn't find this shimmery at all, it gives me a fine matt finish. Some of my friends use this and then a highlighting powder just to lift it, but I didn't find this was needed.